Our new client is looking for an experienced live-out housekeeper once or twice a week in Hampstead. The principal is a lovely lady, speaking both English and Russian who needs help with her flat and the entire building. 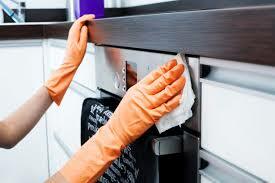 Working hours: 10 hours a day for deep cleaning each two weeks OR 2 days/week, 5 hours a day before noon. A perfect candidate also would be able to take the responsibility of the cleanliness of the entire building. Keep the front of the house and windows clean. Do some gardening. Or hire someone for these duties if needed. Also he/she would have good experience working with fine fabrics. Have you made plans for the upcoming bank holiday weekend? A day out of London may be just the ticket.